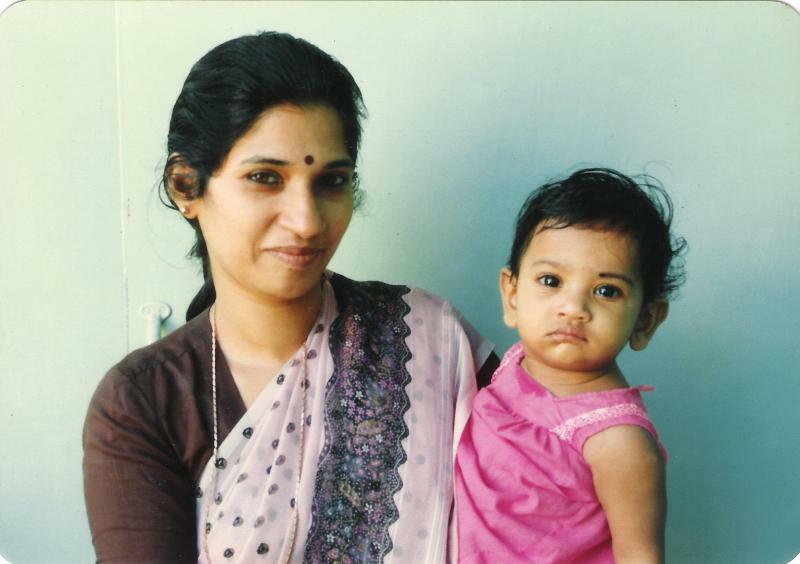 Susia (Susan Philip) has done her Electrical Engineering from Mar Athanasius College, Kothamangalam in Kerala. During that time, Engineering was a taboo for girls; and there were only two girls in her class. 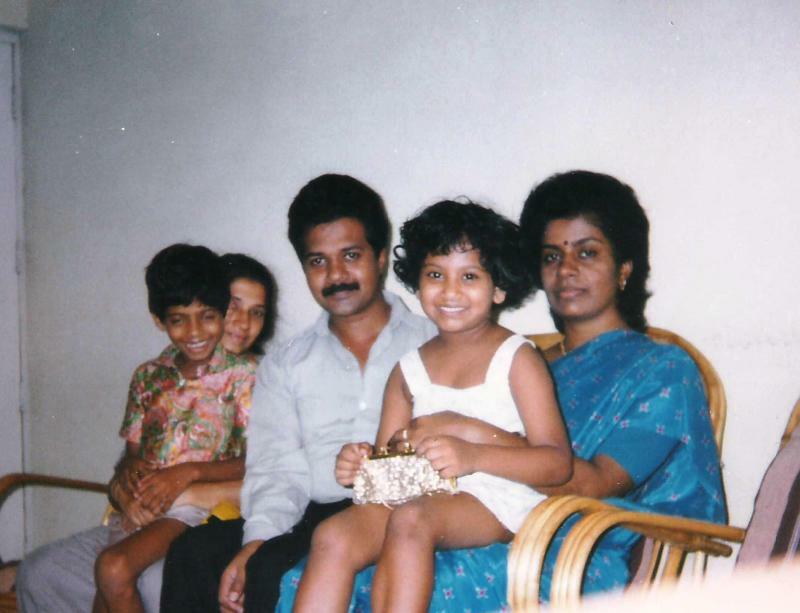 She went on to become an Executive Engineer in MSEB, at Mumbai. Thereafter she left the job and joined her husband Mohan (Philip Oommen) in US (New york) to support the further studies of their children. Mohan was serving as a Senior Manager with State Bank of India. They are currently settled in US with their children Ritchie & Rinnie. 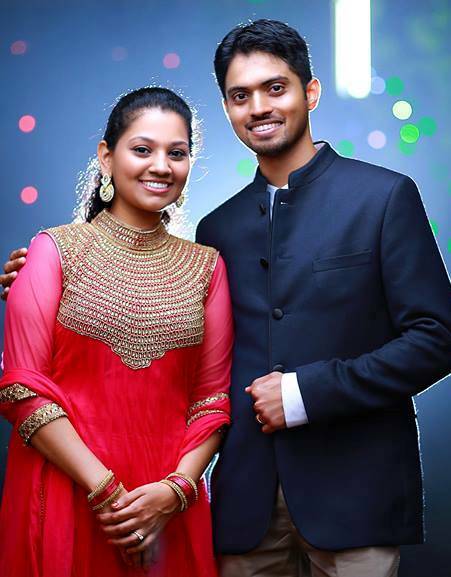 Ritchie-an Engineer is married to Vijitha -a software Engineer and Rinnie -Physician's Assistant is married to Mobin -Corporate Executive and all are settled in US. Ritchie used to be a very quiet child and had great fascination for aircrafts. I always wished him to be great Aeronautical Engineer. 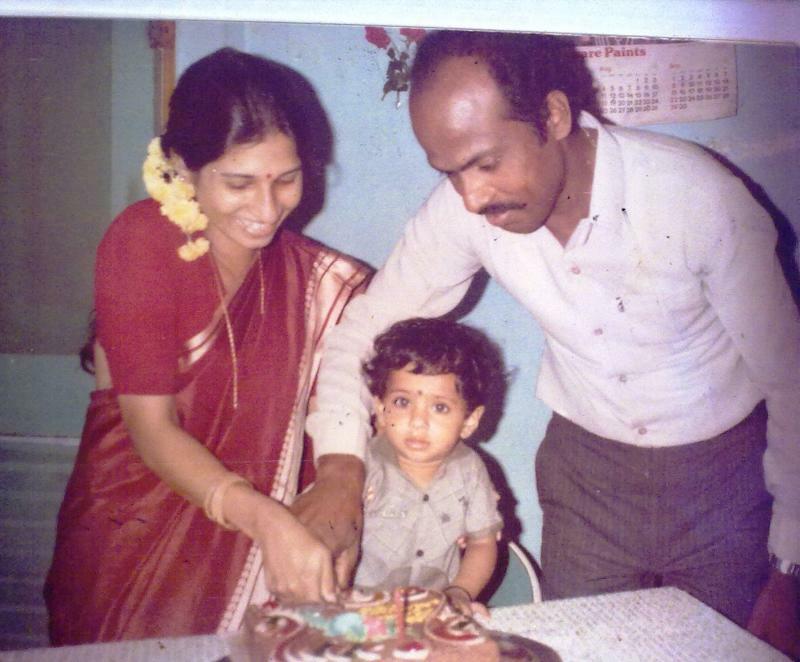 He is married to Vijitha, an Engineer from Bangalore, on 9th Sep 2013. Rinnie was very studious and was the leader of her school. She has completed her 'Physician's Assistant' cource in US and working in a hospital there. 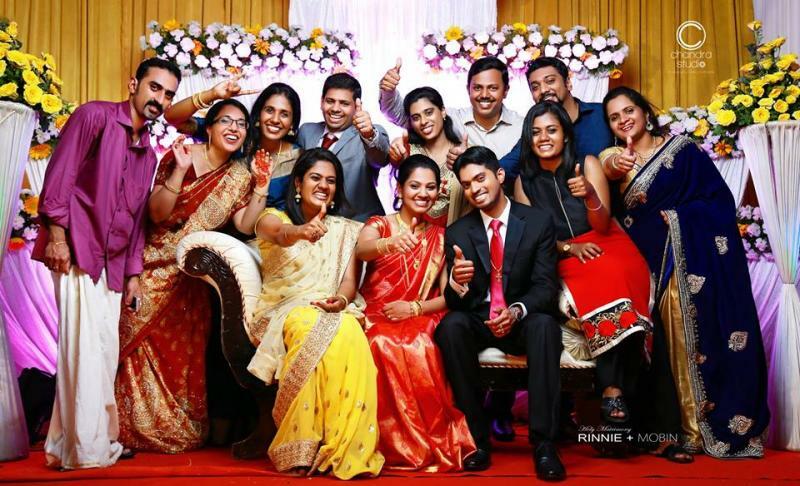 Rinnie is married to Mobin from Hyderabad on 22nd Oct 2015.